An older homeless man sits on a bench in Verdi Square in New York City. Every year, the Hunger and Homeless Coalition of Collier County conducts what’s called a Point in Time Count to get a snapshot of the number of people in the county who are facing homelessness. Last month, Gulf Coast Live looked broadly at the latest numbers in both Collier and Lee counties. One thing that came out of that conversation was the fact that Collier had added a new category to its 2018 count. Christine Welton is the executive director of the Hunger and Homeless Coalition of Collier County. She returns to Gulf Coast Live to talk more in depth about the addition of a category that counts the number of senior citizens who have nowhere to live. Every year the Lee County Homeless Coalition conducts what’s called a Point In Time, or TIP, census to count individuals and families who are homeless. 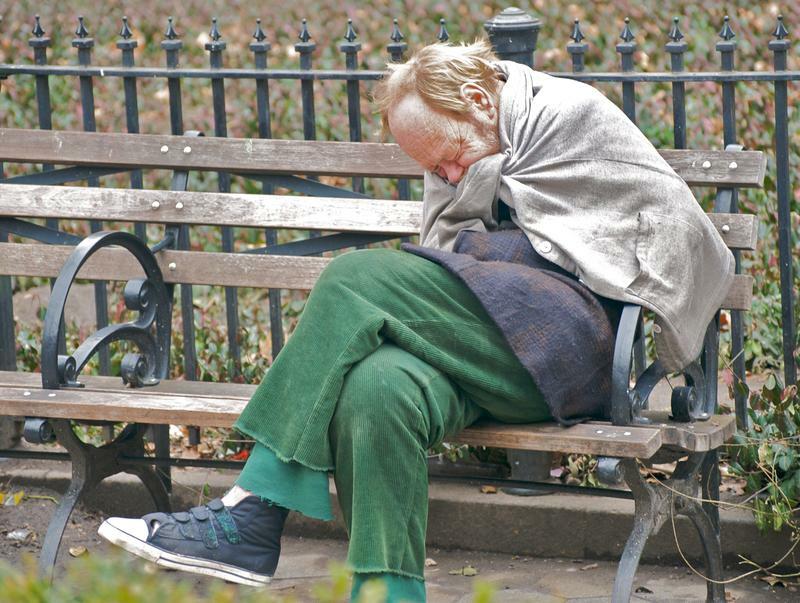 The information they collect is given to the U.S. Department of Housing and Urban Development and helps determine what services are required to meet the needs of the county’s homeless population. 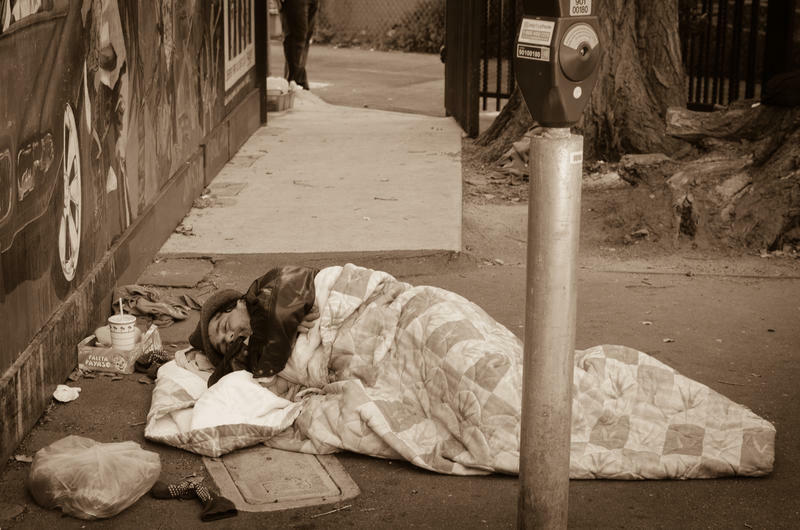 This year’s count, which was conducted on January 20th, found a 68% increase in total homeless individuals, a 136% increase in total homeless households with children, and a more than 100% increase in the number of chronic homeless. We’re joined by the coalition’s executive director, Janet Bartos, to try to get a handle on what these increases mean, and what they’re seeing on the ground as we enter the summer.